I can’t believe there is less than four weeks left to my time here in this beautiful city. 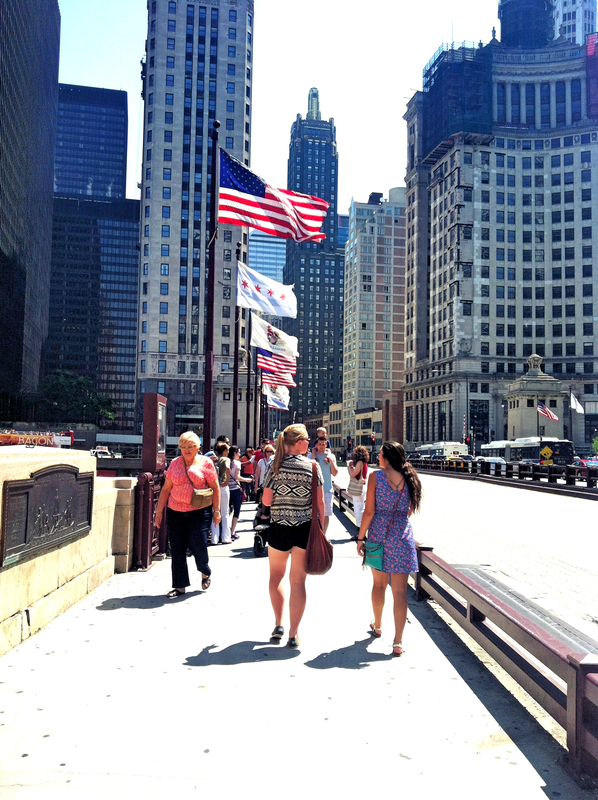 When I first came to Chi-Town, I told myself I wasn’t just going to blindly claim it was the best thing ever, especially since I have always had a spot in my heart for New York City. Now, while The Big Apple will forever be one of my favorite places, I really do believe I have fallen in love with Chicago too. The food is incredible, the people have been SO nice, the weather is pure perfection when the sun shines, and it has proven to have all the aspects I love about the couple cities I have lived in before. I would without a doubt consider living here if the opportunity presented itself. I guess the one battle I would definitely be signing up for would be those insane winters everyone is always talking about. Oh gosh and I’m already always cold, I would probably turn into an ice cube rather quickly. Well, I guess that would be the perfect excuse for a serious and revamped winter wardrobe – wahooo! Well, now that I’ve rambled on some thoughts, I figured I’d share pictures from the last several days that capture some great, random moments around town. 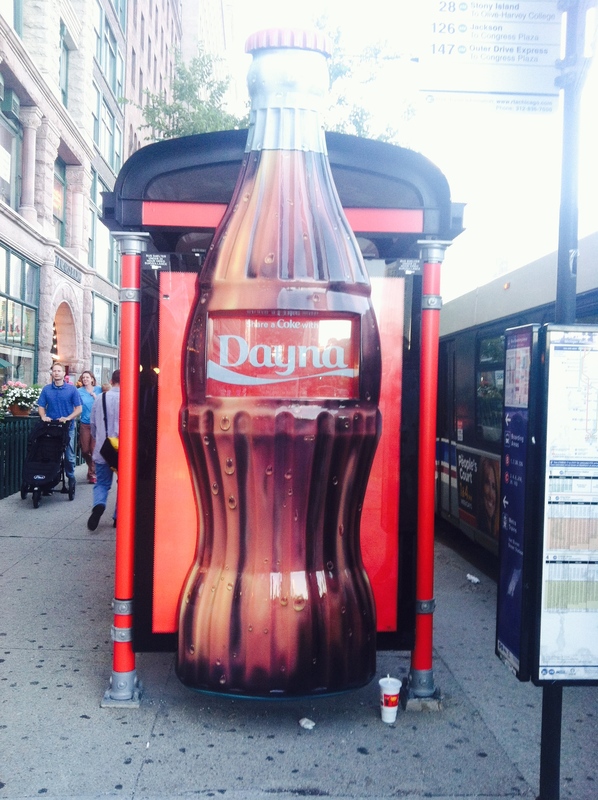 First of the bunch, Coke has pulled off some pretty cool advertising by transforming bus stops around the city into red, bubbly displays that also give civilians the chance to create their own personal coke! I actually took a selfie with it like they said too. I don’t really take selfies so if I took one, you know I thought it was cool, especially after a work out. 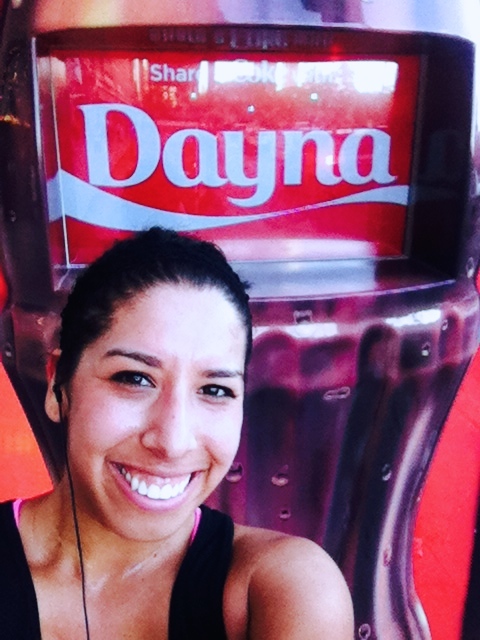 The campaign encourages fans to share their photos with #ShareACoke. The next few snaps are from a Sunday outing with Anne and Becca. I am so thankful for two fabulous roommates. Every outing, or night on the couch, is basically laughing and ridiculousness. 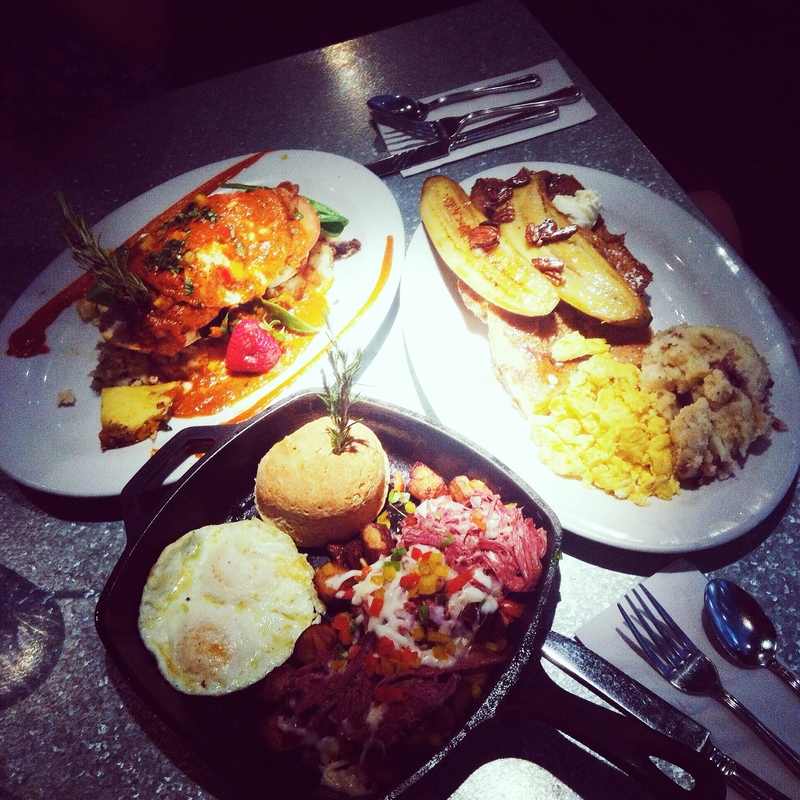 We had brunch at Hash House A Go Go (I was so happy to go back) and then tried to walk off the humongous amount of food with a stroll home in the sun. 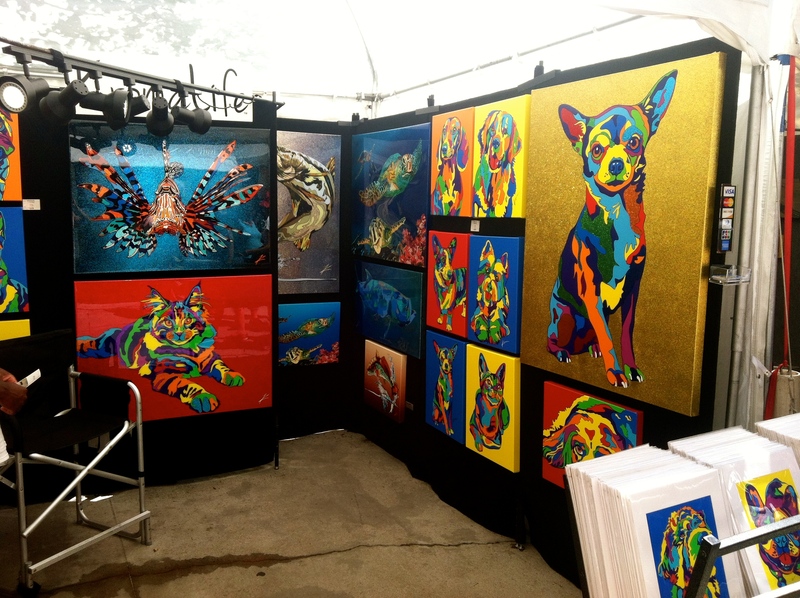 We even found an art fair along the way. What a happy Sunday. Top left going clockwise: HH Original Farm Benedict, The Tractor Driver Combo with French Toast, and the Corned Beef Hash. One of my favorite tents at the fair! Can ya spot the Corgi and Westie art side by side?? Guess what? THE REYNA FAM IS IN THE HOUSE TODAY. Or I guess a hotel, but a hotel in Chicago! I am so excited the time for their visit has finally come. We’re way through the week folks – keep it up!